Marrit Gerretz-Traksmann (piano) graduated from Tallinn Music High School under the guidance of Merike Bürher and Bruno Lukk. In 1989–1997, she studied piano at the Estonian Academy of Music under Bruno Lukk, Anna Klas and Peep Lassmann and in 2002, she received her master’s degree from Marje Lohuaru’s chamber music department. She has also furthered herself at the Sibelius Academy under Liisa Pohjola. Marrit Gerretz-Traksmann has also played in many different chamber ensembles both in Estonia and abroad, the most renowned of these being the New Tallinn Trio. Trio has achieved second place at the International Johannes Brahms Competition in Gdańsk (2000) and performed in various European countries as well as in the USA. She has performed as a soloist with orchestras, such as the NDR Radiophilharmonie, Bialystok Symphony Orchestra, Estonian National Symphony Orchestra, Prague Radio Symphony Orchestra and Tallinn Chamber Orchestra. 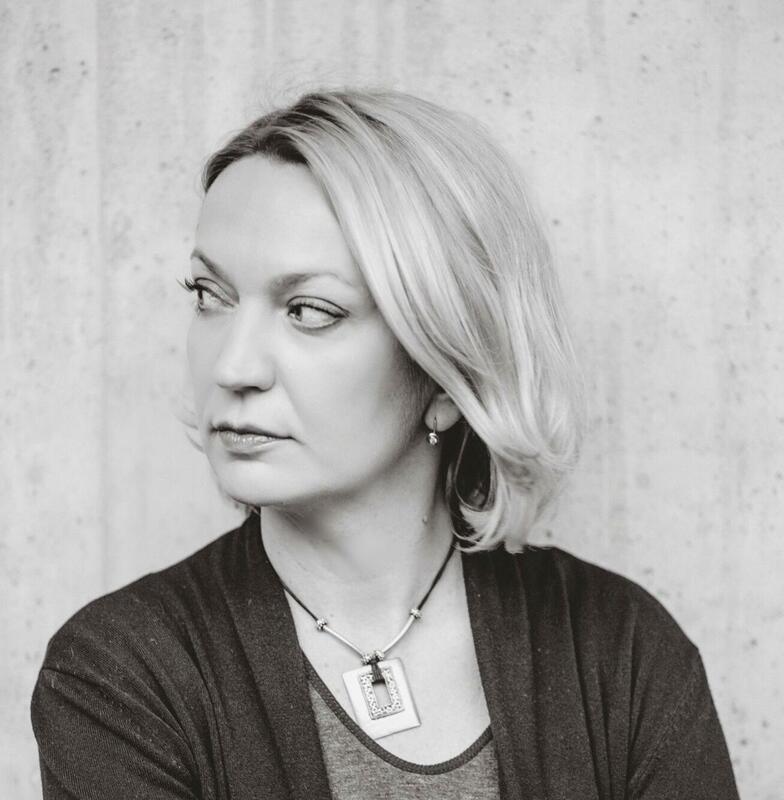 She has recorded numerous works by Estonian and foreign composers for Estonian Public Broadcasting, as well as Estonian music for companies EMC and Harmonia Mundi. Since 1997, Marrit has worked as the chamber music docent at the Estonian Academy of Music and Theatre. She also teaches piano and chamber music at the Tallinn Music High School.